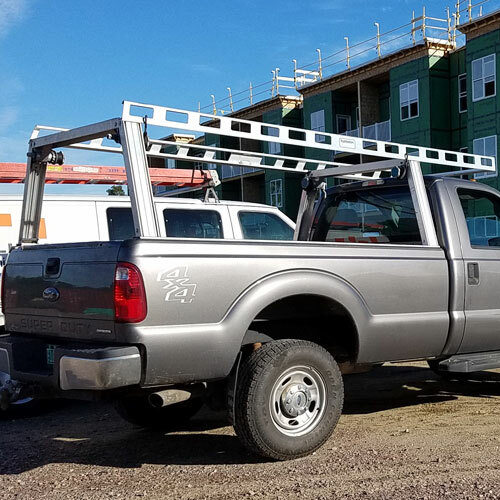 The System One b596 Pick-up Truck Track is the structural foundation of the System One Ladder Rack. 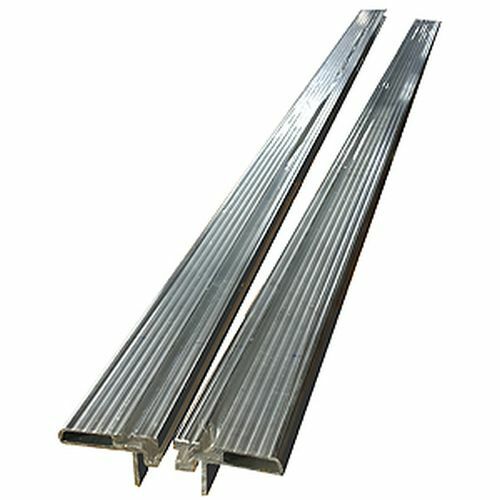 It distributes the load weight along the bed rail, reducing the concentrated loading common with other ladder racks. 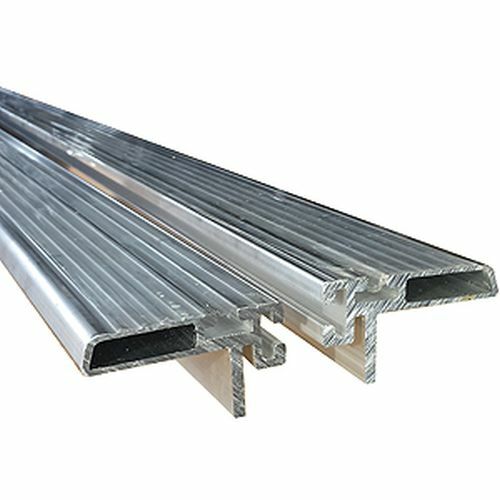 In addition to serving as a bed rail protector, recessed T-slots in each Track accept ordinary, commonly found, 5/16" carriage bolts for attaching accessories. 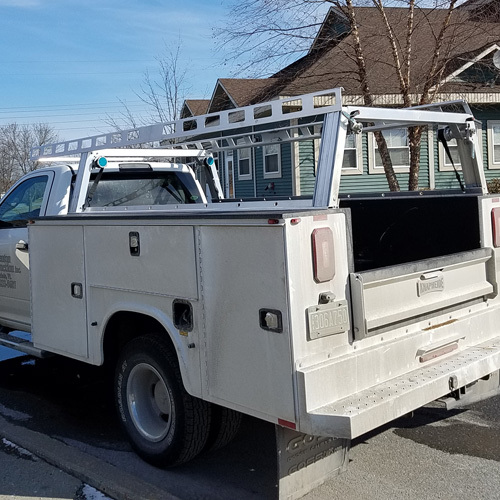 Once the System One Tracks are bolted to the inside lip of the truck bed, no additional drilling is required. 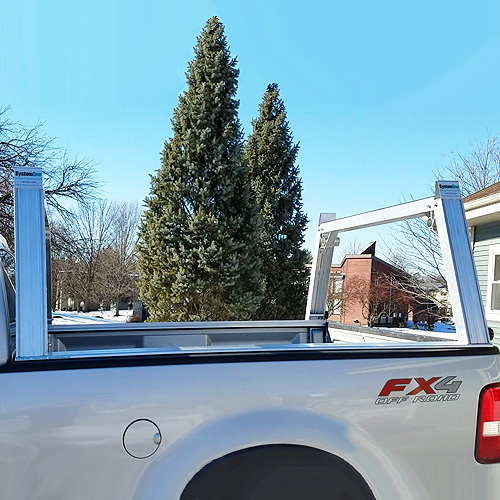 All accessories and tool boxes mount directly to the System One Pick-up Truck Track. 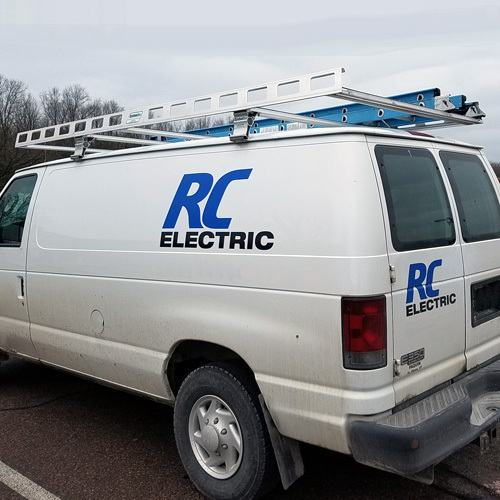 This is truly a universal mounting platform and is the heart of the modular aspect of System One Ladder Racks. System One Tracks are custom cut in the factory and are vehicle specific.